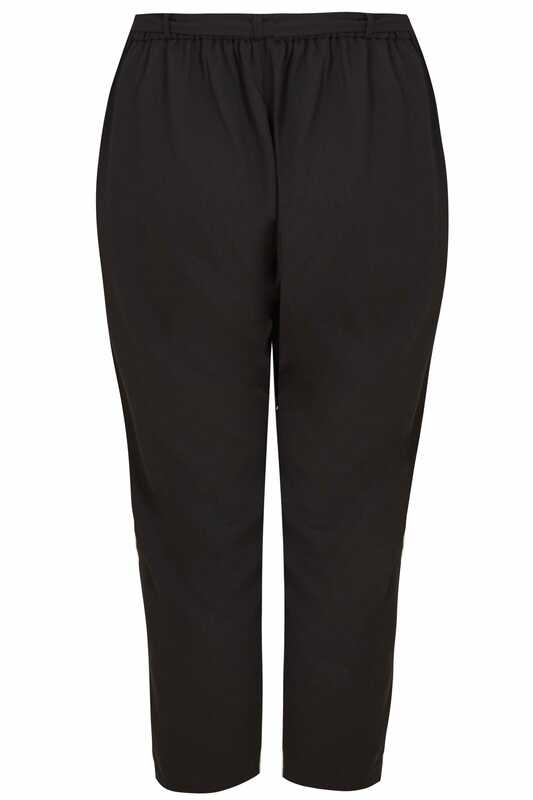 Inside leg length from (approx): 68cm/26.7"
Every work wardrobe needs a staple black trouser. 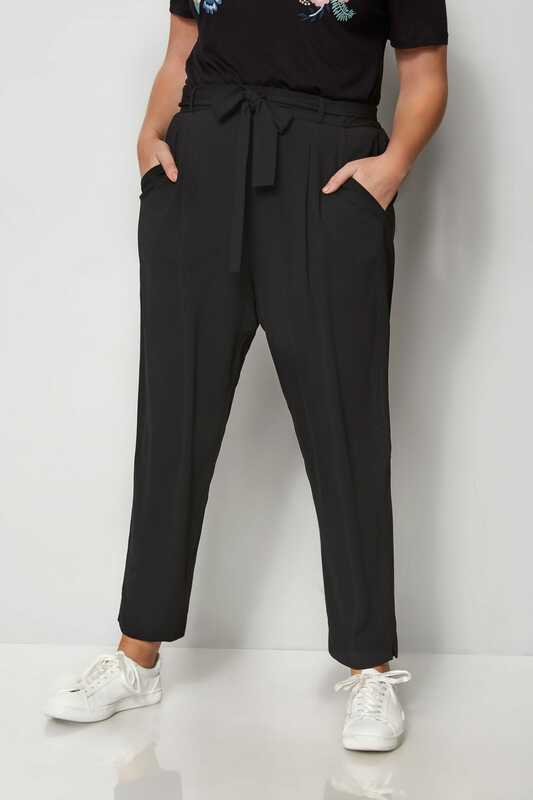 In a shape flattering tapered style, this timeless pair features two front pockets and an adjustable self-tie waist for a comfortable all-day fit. 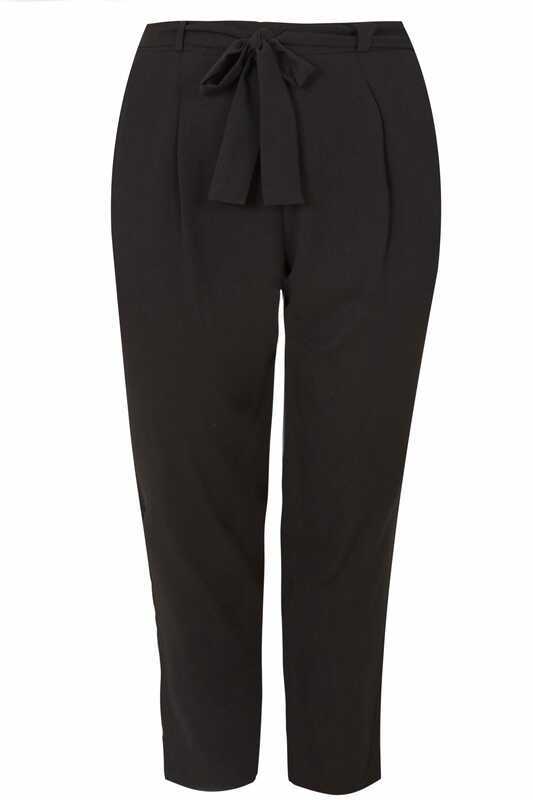 Wear with a woven blouse and a pair of high sandals for smart styling. 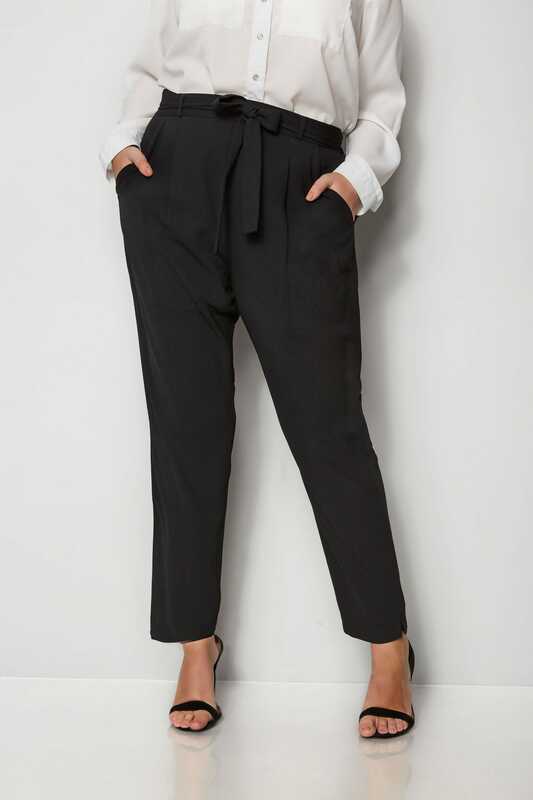 It's the classic that you'll always go back to.